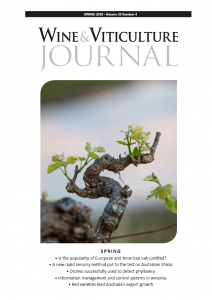 Is the popularity of European and American oak species for wine barrels justified? Malolactic fermentation in barrel or steel tanks – what are the phenolic and sensorial differences? How can a wine brand compensate for limited distribution?